What once was known as a purchase only found in Bermuda. 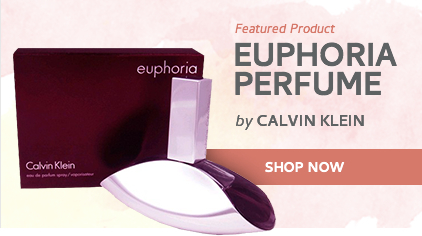 At The Perfume Spot, we offer this hard to find fragrance at a discount. 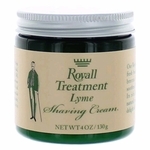 Royall Lyme Lotion popularaity has grown grown over time and broader availability. With a sophisticated citrus smell, this lotion is a a popular fragrance choice among all men. 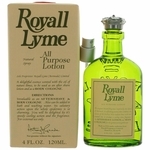 Launched in 1957, Royall Lyme boasts a scent that is classic and crisp. Loved by many, this brands popularity stays strong through the generations, often being passed down from father to son as the first lotion fragrance a boy is introduced to. It has proven time and again that it can, and has, withstood the test of time and still remains as popular today as it was 30 years ago. 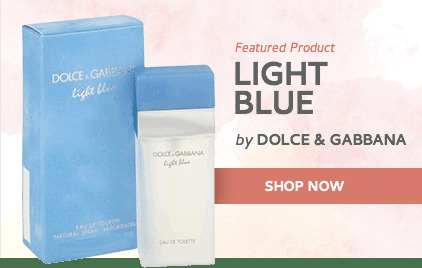 Offered in two sizes, there is no need to worry about not getting enough use out of a large bottle if you are someone who likes to switch up their scent often. 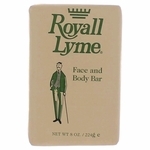 As with all fragrances, Royall Lyme often smells slightly different on each person. The only true way to tell how it will smell on you is to try it out. 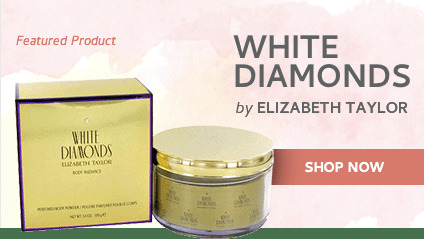 While this was once an extremely expensive option, The Perfume Spot offers deep discount pricing, making sure you dont break the bank with your fragrance purchase. There is no longer need to worry that you cannot afford a bottle of this popular lotion. 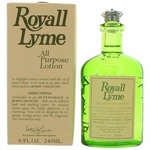 All of our fragrances, including Royall Lyme, are 100% authentic. 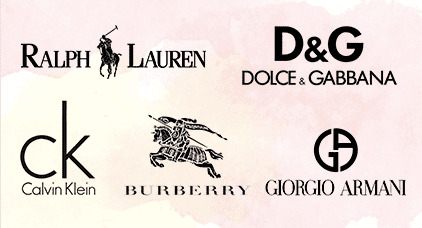 We work hard to offer the designers you like at the lowest possible prices. If for any reason you are unsatisfied with your fragrance purchase, we offer a very generous 30-day money-back guarantee.